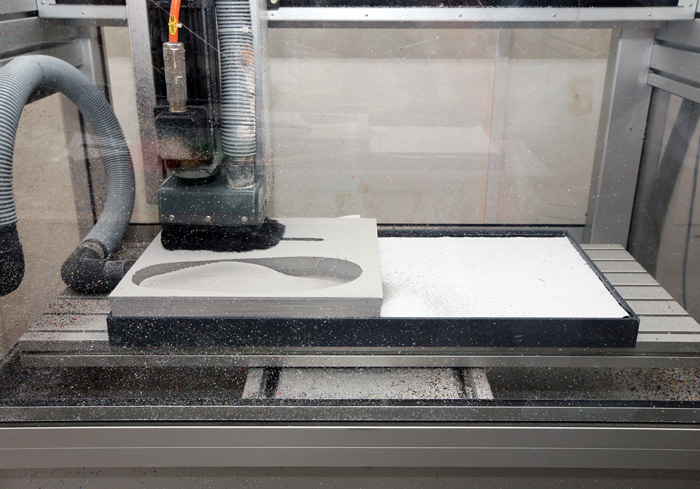 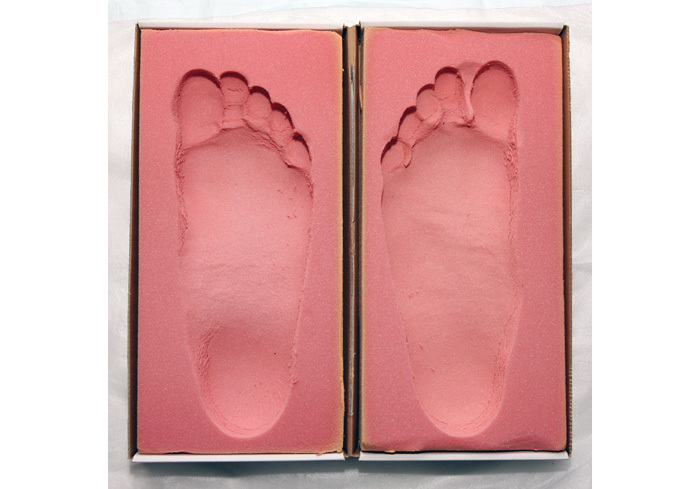 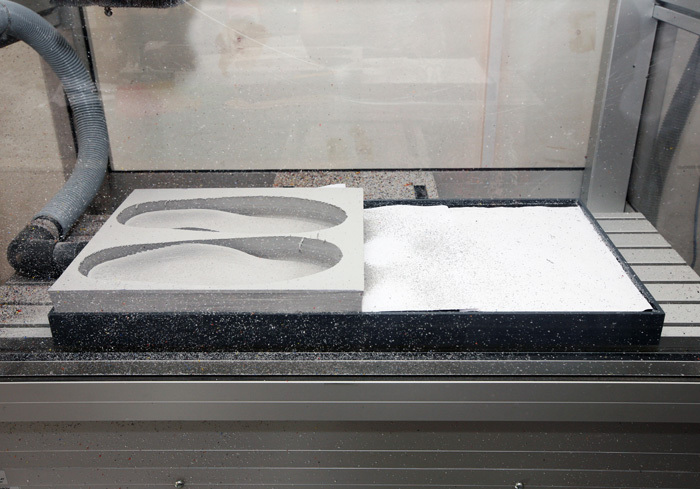 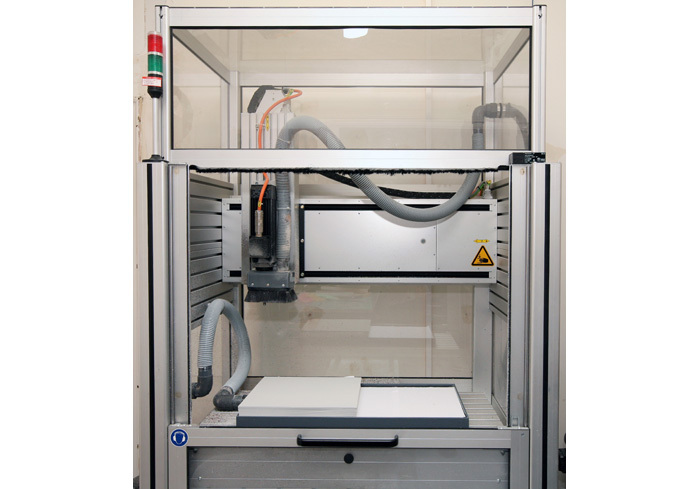 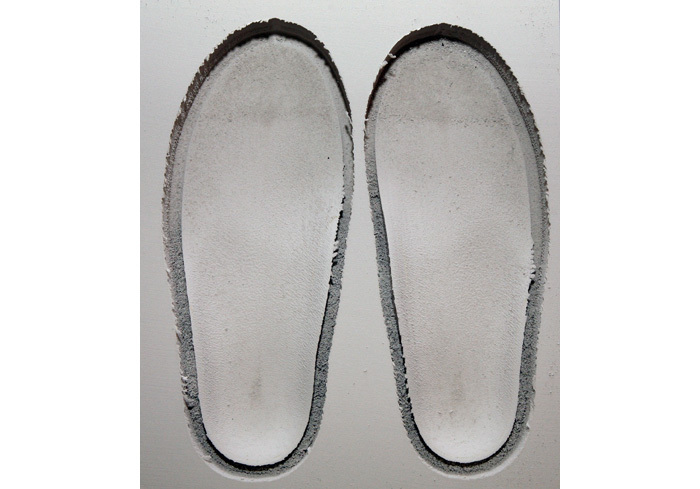 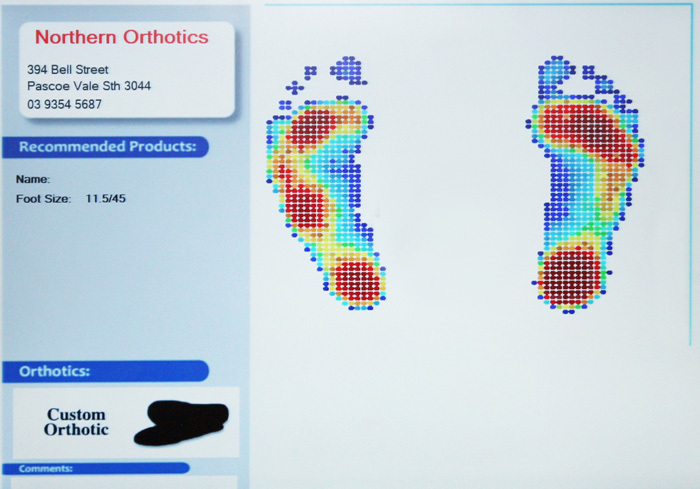 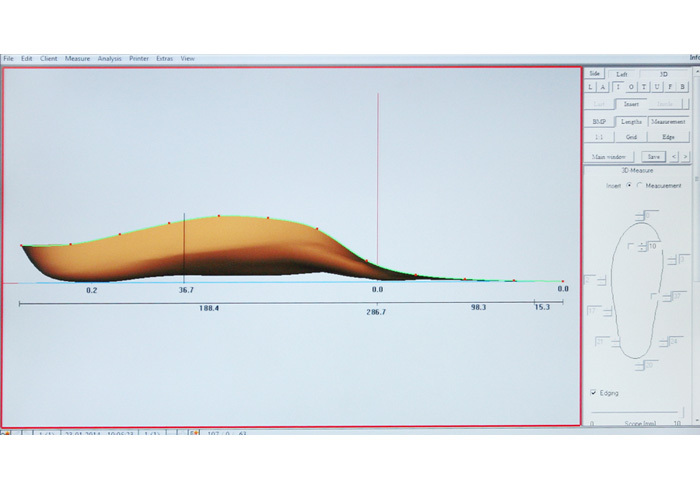 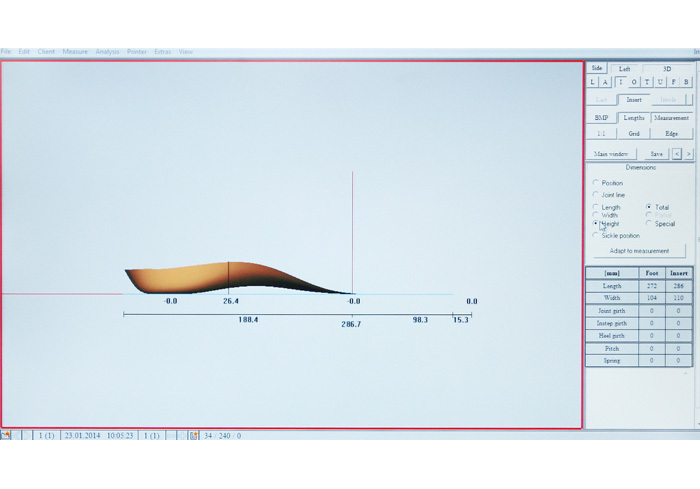 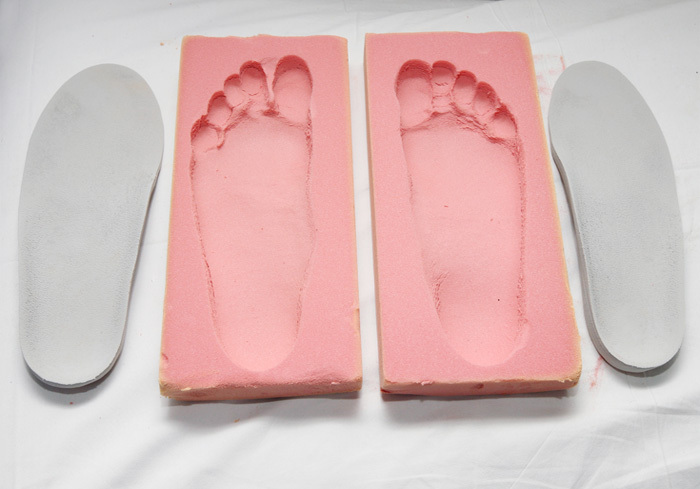 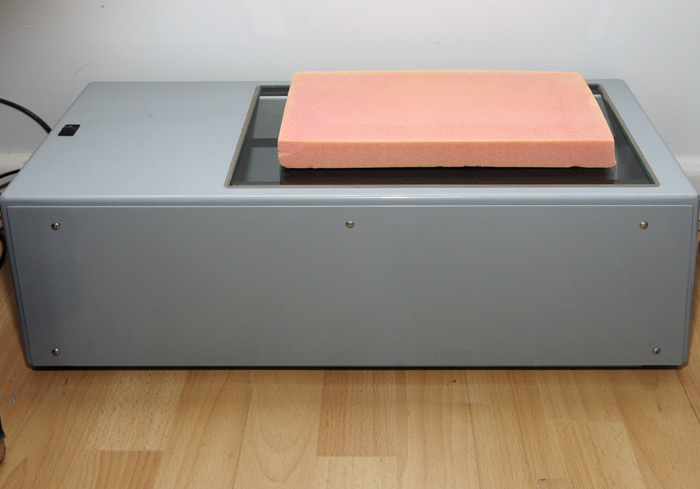 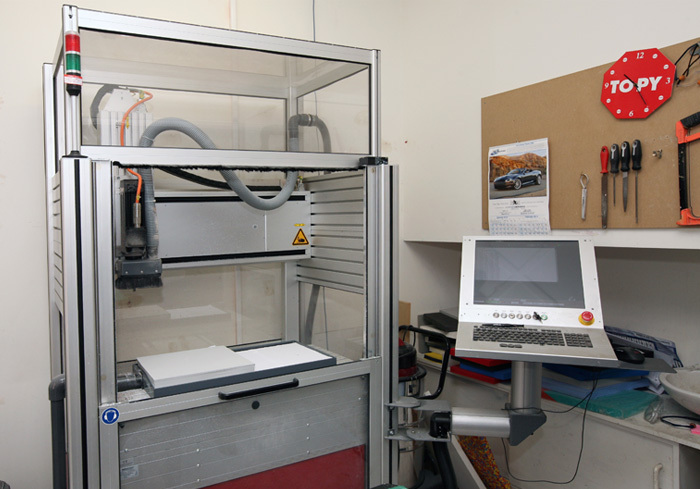 CAD CAM design and milling system, where we produce more accurate custom made foot orthotics. 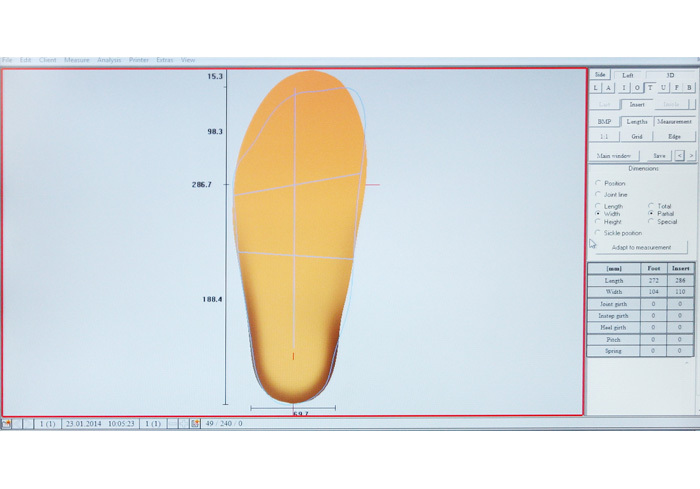 individual customer, ensuring a comfortable foot bed that corrects those problem areas. 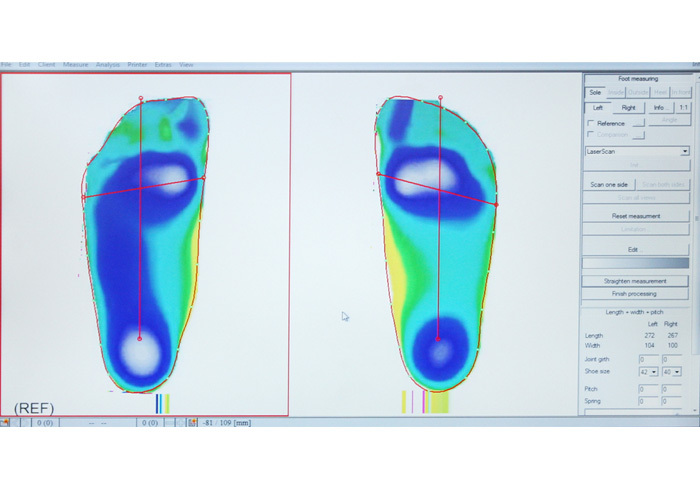 stress fractures, Achilles tendonitis and many more feet/leg problems. 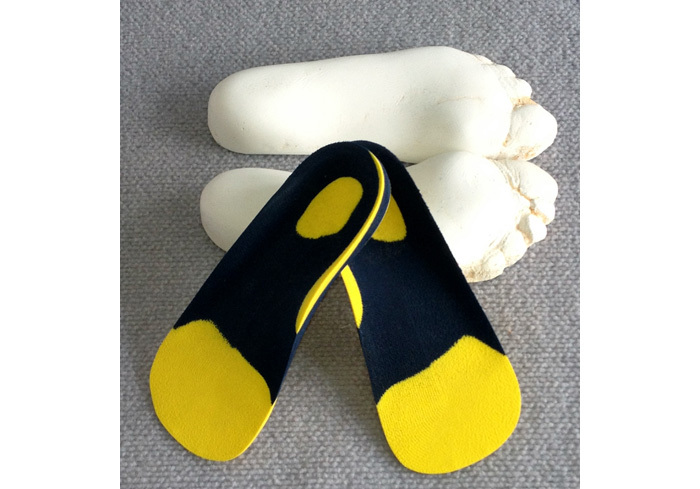 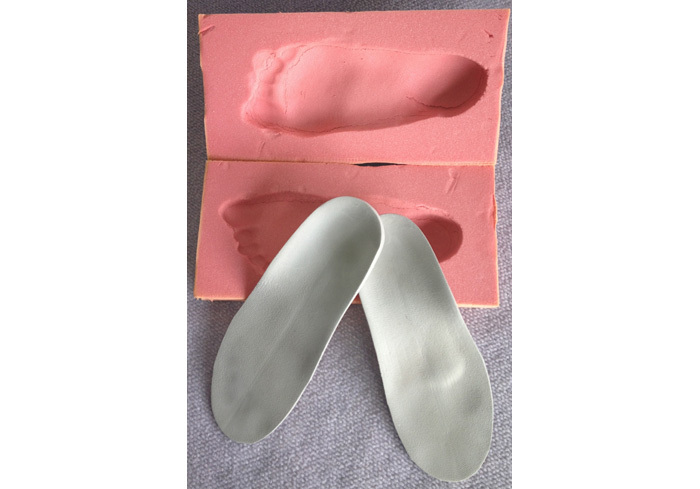 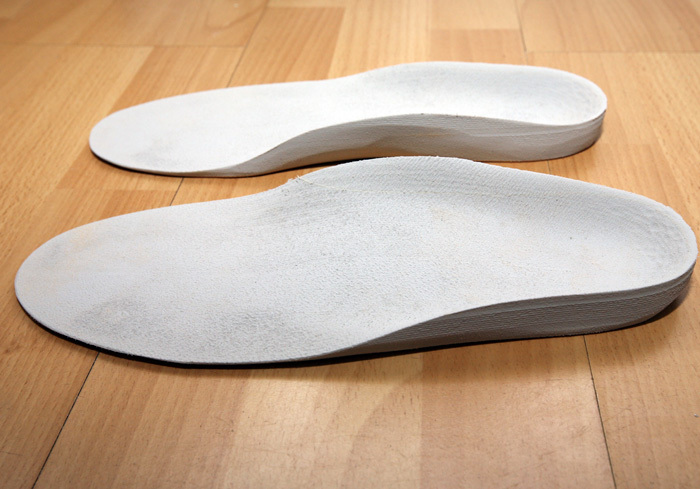 Copyright © 2014 Northern Orthotics Pty Ltd. All Rights Reserved.